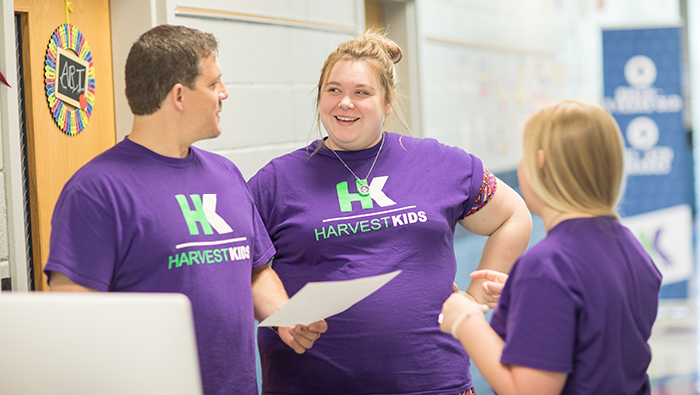 When you come to Harvest, you can expect to be welcomed into a friendly, positive environment by people who are genuinely excited to see you. Our gatherings last about an hour and a half, are filled with great music, and include an inspiring message from the Bible by our pastor. Arrive a few minutes early to meet our team and allow us to give you a tour! 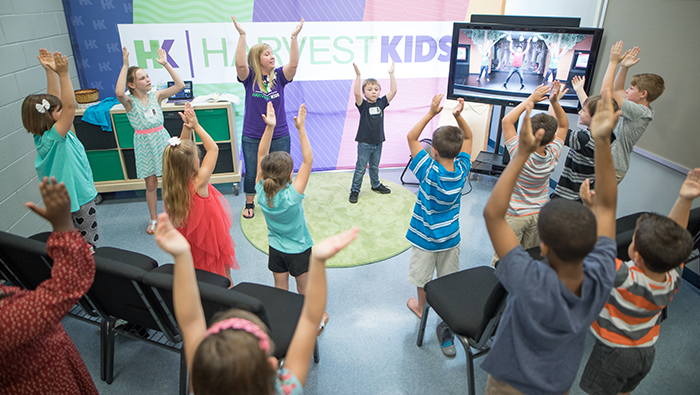 Harvest Church doesn’t just happen week to week. 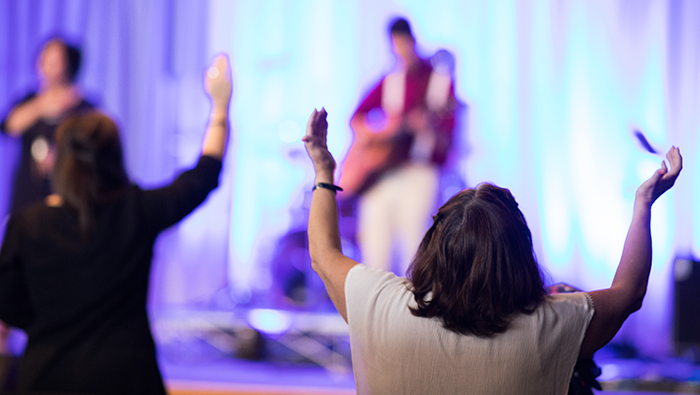 It’s built and accomplished by everyday people just like you who desire to experience God’s presence and release it to our world. Start making a difference and see lives touched by serving on one of our teams.